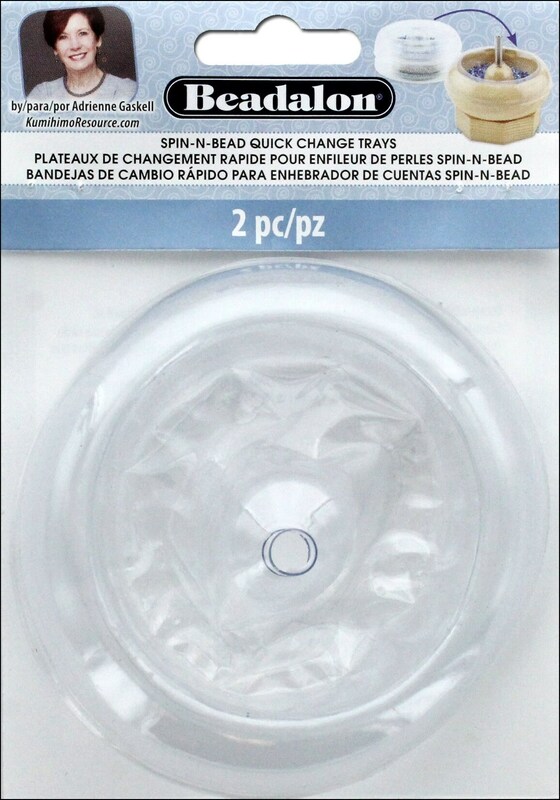 Compatible with both the Spin N Bead and Spin N Bead Jr.
Quickly change colors as you are working without emptying and refilling the bowl each time. Trays only require half the amount of seed beads typically needed. Perfect for multi-strand seed bead, kumihimo and French beaded flower designs.